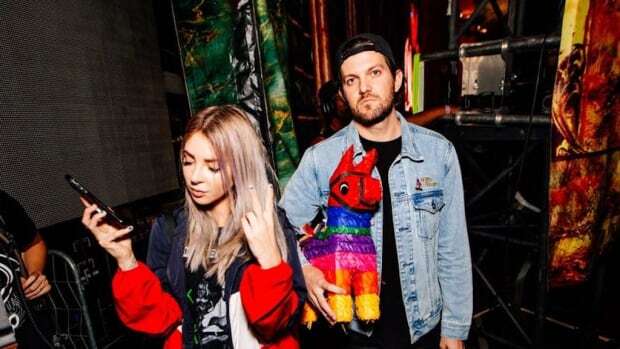 Alison Wonderland fans were recently blessed with new music in the form of her Dillon Francis collaboration "Lost My Mind," and it looks as though more awaits soon. 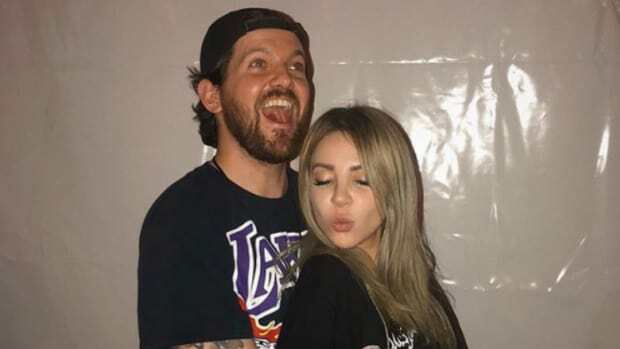 The Australian DJ/producer debuted an unreleased track at a recent show that&apos;s whipped her fervent fan base into a frenzy. 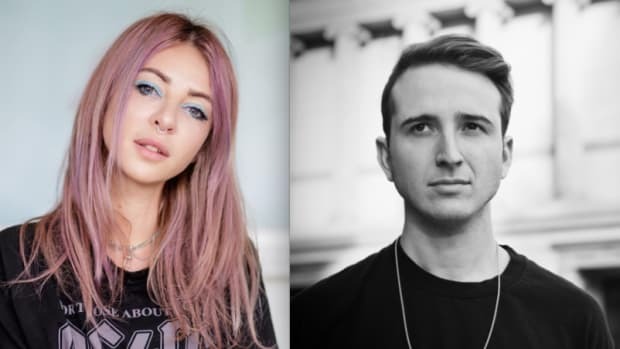 Alison Wonderland (real name Alexandra Sholler) released her debut album, Run, in 2015. She delivered her sophomore effort in the form of last year&apos;s 14-track Awake; she hasn&apos;t slowed down on new music in the months since but has yet to announce whether a follow-up album or EP is in the works.